Please select number of people, in order to calculate the price! The excursion starts with the journey across the peninsula Pelješac and the Dubrovnik seaside to one of the best preserved fortified cities in Europe, today´s town of Dubrovnik. 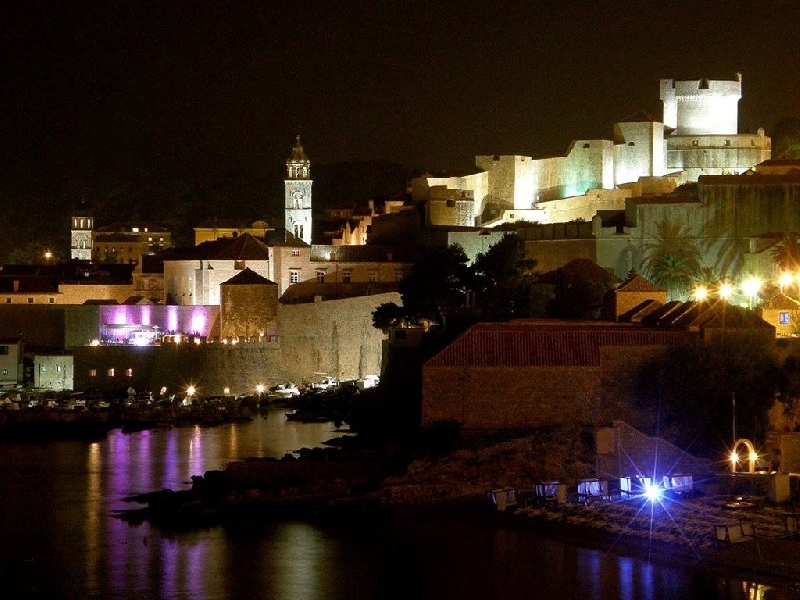 Because of its beauty it was singled out as the “King´s Landing“ in the famous HBO serial “Game of Thrones“. Uponarrival, a 45 minute orientational sightseeing tour of the townis organized. Upon return, you will have a chance to enjoy the breathtaking panorama of the town and take photos as an unforgettable memento of that unique beauty. There are many reasons to visit Dubrovnik.It gives you the ideal opportunity to make amends with your partner for any sins committed throughout the year and fall in love again. Walk along the battlements, take your partner out for a nice, romantic dinner while watching a stunning sunset, surrounded by beautiful architecture of this breathtaking town. 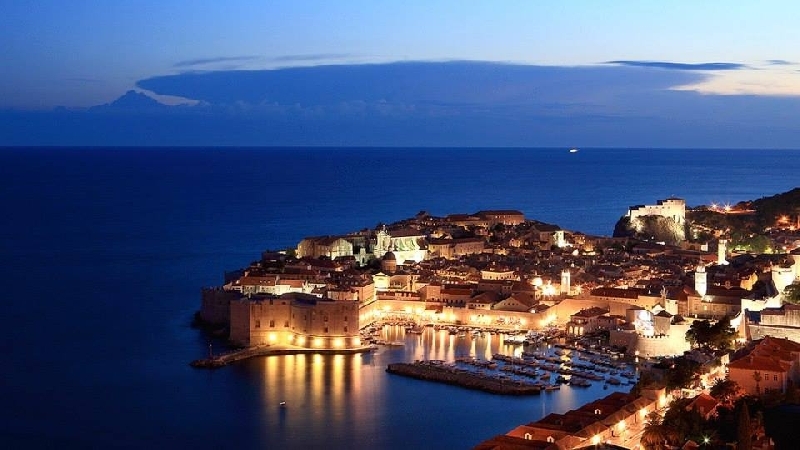 Dubrovnik creates the ideal atmosphere for the renewal of passion and that feeling of butterflies in your stomach. Visit the places you can see in the“Game of Thrones“serial, sit and take a photo in the Iron Throne. Maybe you´ll find the reason why it could belong to you and experience the atmosphere of the serial. If you have any special requests, the preparation of the romantic dinner and alike, we´ll be glad to organize that, too. The programme can be completely rearranged to suit your needs, all the additional services are charged in an arrangement with you.